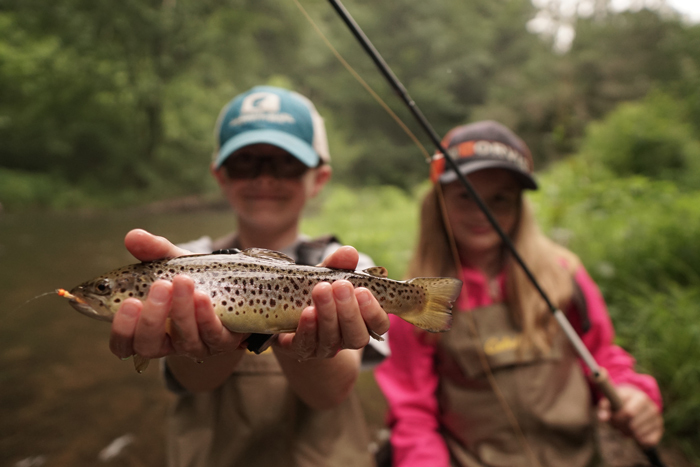 Few things are more rewarding than sharing your passion for the outdoors with your kids. I held the stamped envelope, full of spring soccer sign up forms, in the mail slot for a few seconds before letting go—committing to a spring of weekend plans. Sure, I can stand in a river in the . . .
We hope a lot kids receive new fly rods during the holidays this year, but that means someone has to teach these youngsters to cast. One sure way to discourage a young would-be fly caster, . . .
George Daniel’s kids solved their strike-detection problems by switching to brightly colored flies. The heavy rainfall on my home waters this summer has left me two options: head north to fish the mountain streams, or deal with the high water. I’m happy to do either one. Normally, I would be . . .
Wow. 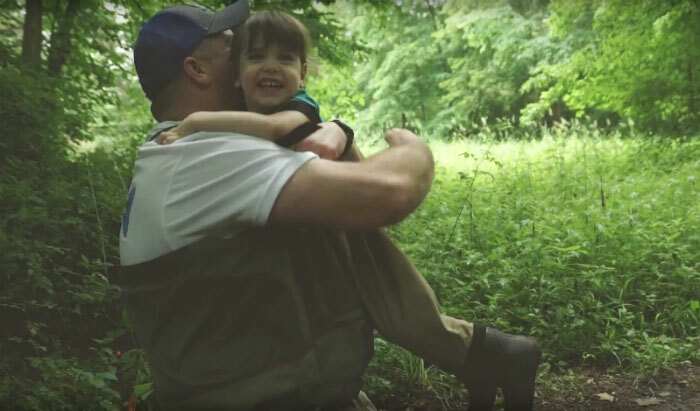 Seriously, this is one of the most moving videos we have ever featured on the Fly Fishing blog. 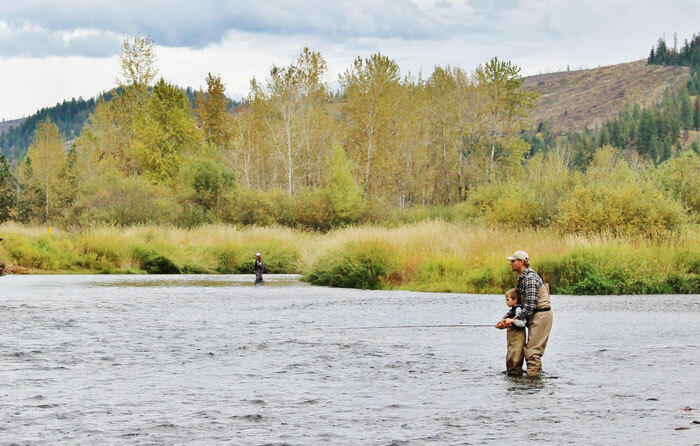 “My First Fish” the story of a five-year-old boy’s first experience with steelhead, and it’s. 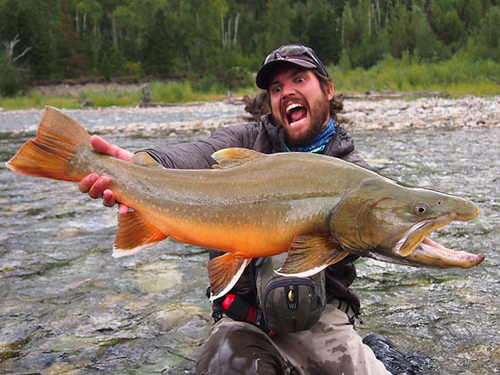 . .
Derek Olthuis with a stunning bull trout. 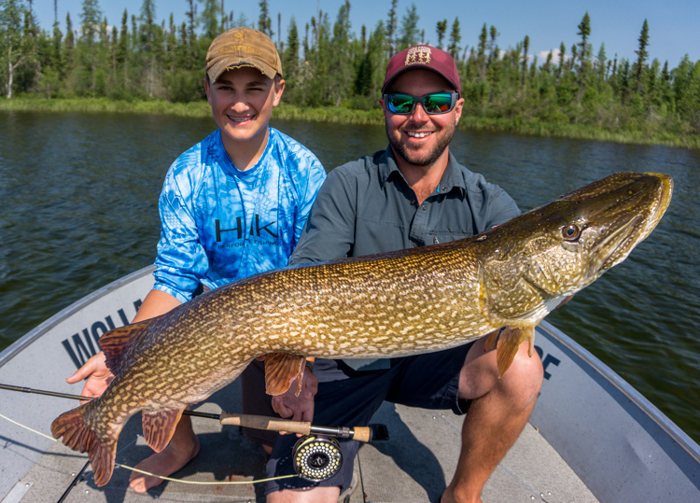 This week, Orvis Ambassador Derek Olthuis and I talk about fishing with your kids and family. Derek has three young children, and he fishes as much as anyone I know, so he has some great tips . . .
Who needs a trout when a creek chub can elicit a smile like that? 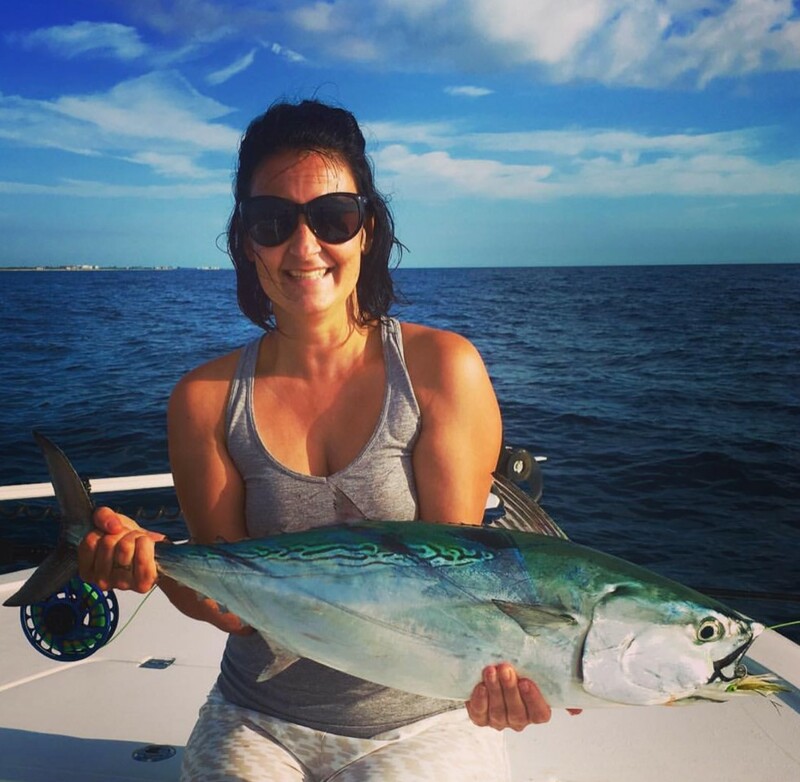 For those of us who love fishing, very few things engender more passion in our lives—with the exception of our children. Our children become the center of our universe the moment they. . .
Will Yantis refused to give up on his dream of landing a huge Maine brook trout. 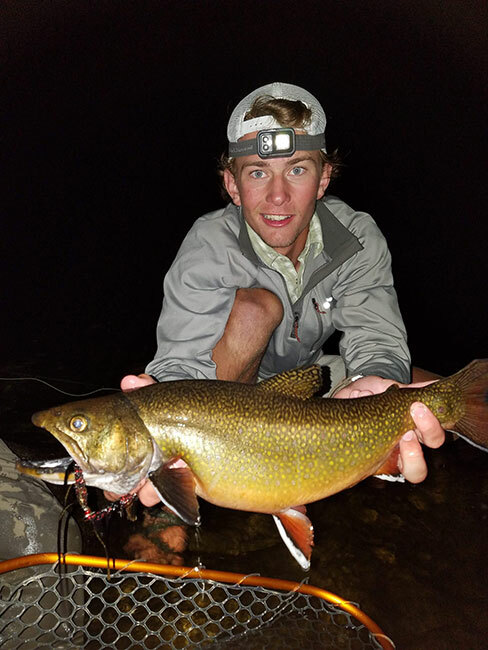 When Will Yantis signed up for the 2018 Maine Teen Fly-Fishing Expedition (his fourth trip with us), he had one thing on his mind: redemption for the brook trout of a lifetime he had lost on the same . . . Teens are among the hardest groups to engage in a new activity. Before I led Lillard Fly Fishing Expedition’s first teen fly fishing adventure, I sat down for a beer with TU’s Director of Youth Education, Franklin Tate. We talked about the success TU has. . .
Here’s an absolutely gorgeous video about a man’s love for his home water and his desire to share the magic with the next generation–his daughter, Amelia. Paul Weiss does a great job of . . .